The support and guidance I received from A&W was fantastic. I’m excited to see my business grow! You know what success looks like because you’ve worked hard to get there. Now it’s time to put your reputation, experience, and talent to work once more for this next big opportunity. Proven relationship-building and people-management skills. A high net worth that gives you the freedom to invest in your (and your family’s) future. You’ll need $350K to $500K of unencumbered cash to pursue this opportunity. Are you ready to own and operate an A&W drive thru franchise – and invest in your own success? 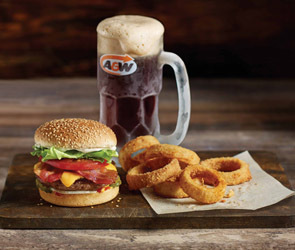 The A&W advantage: a proven model for success with a brand name recognized from coast to coast. We’re Canada’s fastest growing national burger chain. To scale up in a sustainable way, we need good people like you, who have a can-do spirit and a vision to succeed in business. You’ve got the opportunity to grow with A&W. 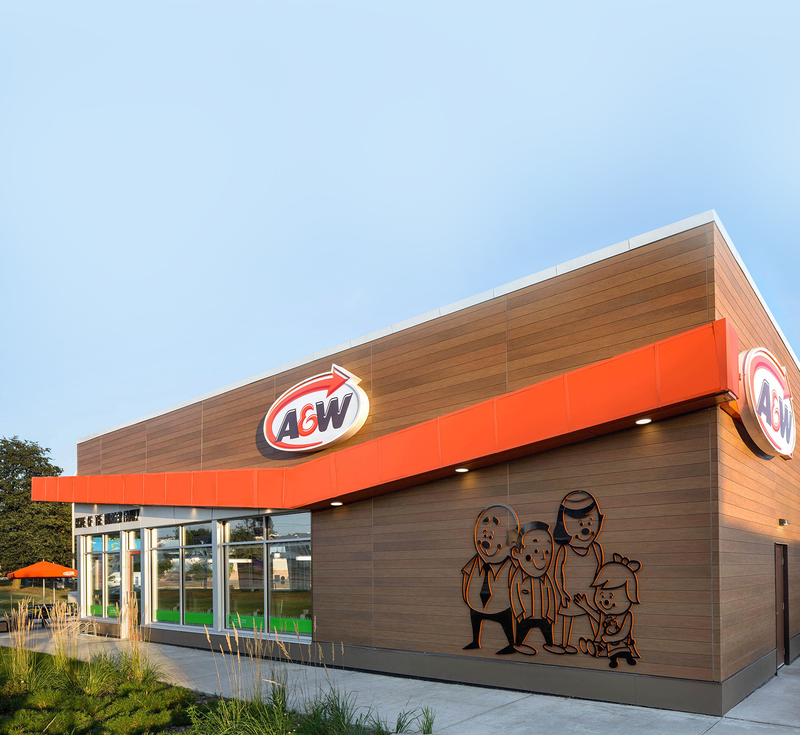 Many of our franchisees own two, three, five or more A&W locations. As you invest in the A&W brand, we invest in you. We give you the training you need to manage and operate a successful restaurant with productive employees, low turnover and high profitability. As a franchisee, you can tap into the energy, commitment and excellence of all people who work with us. 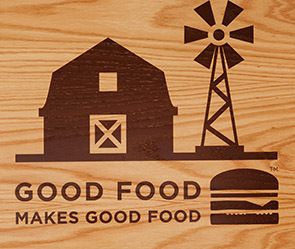 Good food, farmed with care and served fast for a modern lifestyle. In 2013, we embarked on a journey to source simple, great-tasting ingredients, farmed with care. We’re proud to have high standards when it comes to our food and you can taste it in everything we serve. We are the first national burger chain to serve beef raised without the use of hormones or steroids and chicken and pork raised without the use of antibiotics. These positive changes have been well received by our customers and are helping to fuel A&W's growth. Request more information by filling out our online form. Development team is here to answer your questions. At this point we'll ask you to share a bit more information about yourself and go through an evaluation to make sure there is a good mutual fit. processes and complete your due diligence exercise. on board. Get ready to sign your franchise agreement!